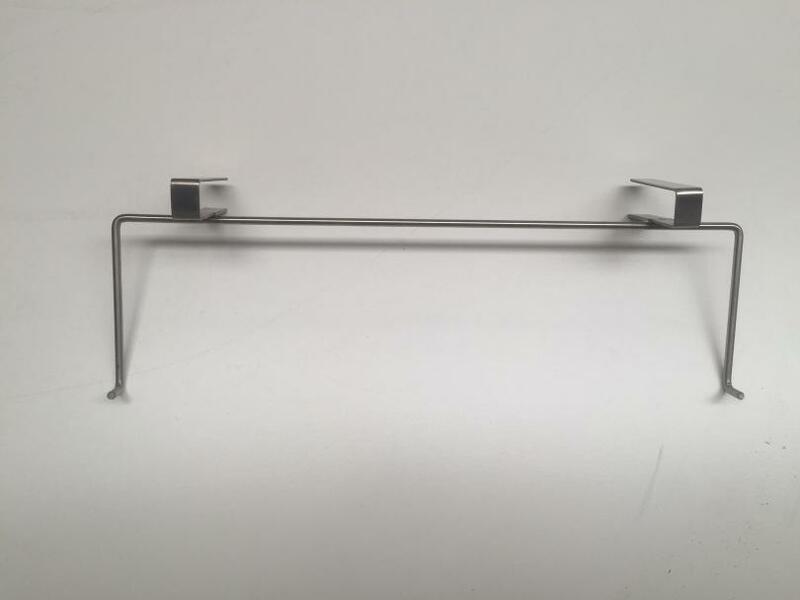 Stainless steel frame holder/perch. Hold up to 4 frames on the side of your hive. No more leaning frames against trees or boxes. 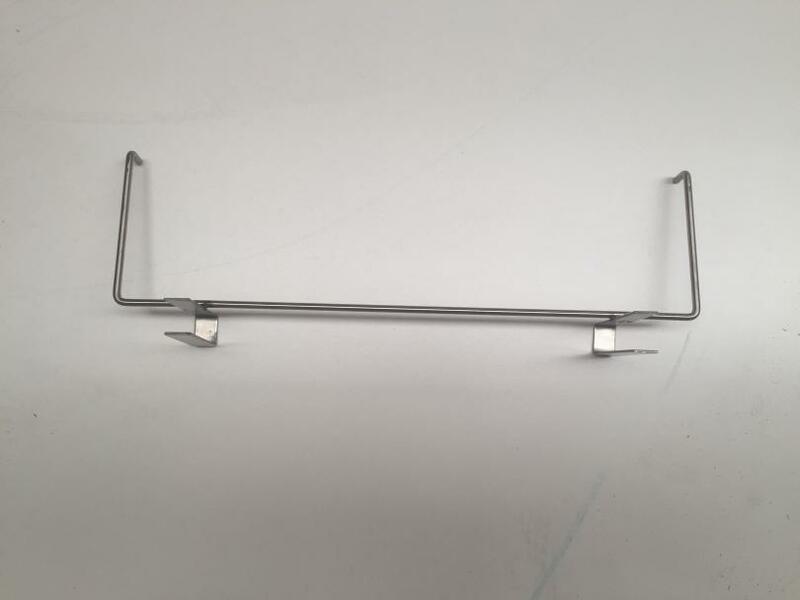 The frame holder/perch keeps your frames away from dirt and dust.